Podcasting could be a tremendous growth engine for your business, and it's more accessible than ever. You don't need expensive equipment and an audio engineer to make a podcast that people will love. 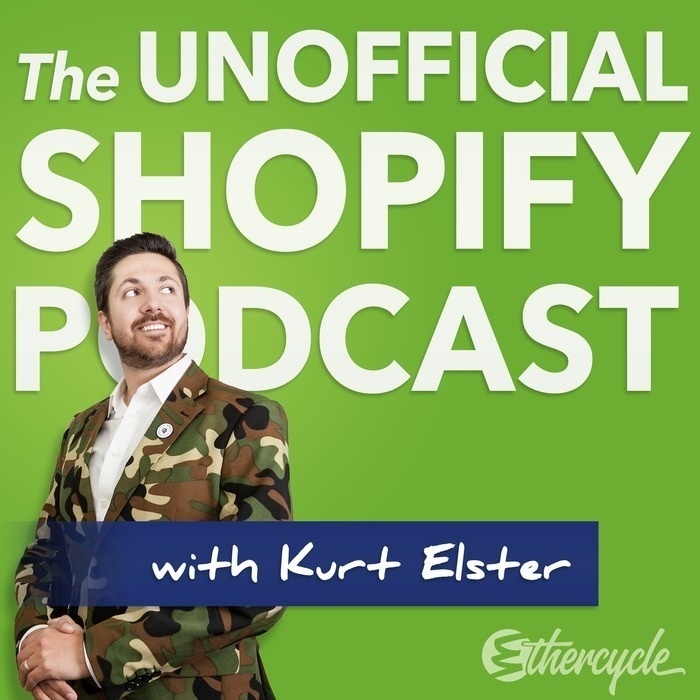 Ben Kreuger joins us to walk through why and how to start podcasting. 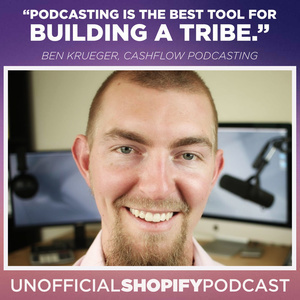 Ben Krueger is the Podcast Educator and founder of Cashflow Podcasting. Their innovative process is a new way for thought leaders to host a podcast of their in just a few hours of their time per month. Ben specializes in helping thought leaders & speakers amplify their impact through podcasting. He’s a world traveler, outdoor sports junkie and he’s here today to share his proven approach for growing authority and influence through podcasting.